GET OUTTA-THIS-WORLD SAVINGS! SAVE NOW! 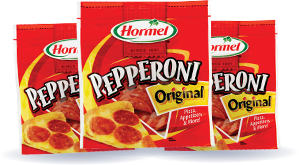 BUY > Purchase 3 participating HORMEL® Pepperoni products (5 oz. or larger) in a single transaction between 6/1/16 and 8/31/16. Retain your receipt. PHOTO > Take a photo of your entire receipt with the qualifying items starred. 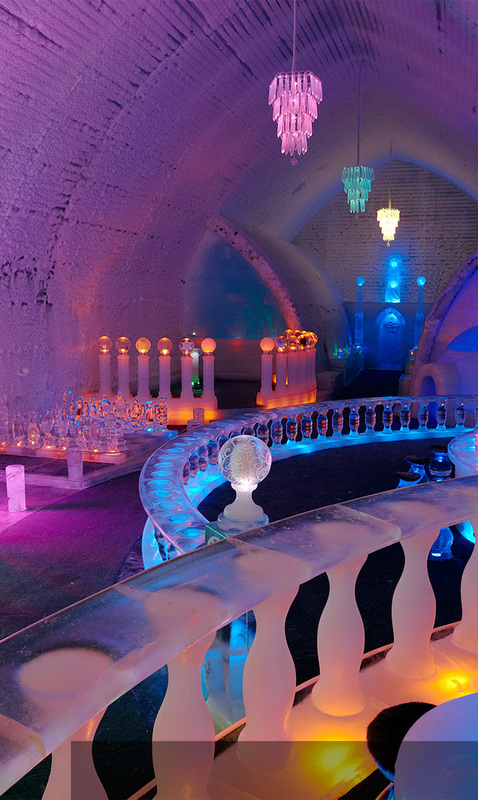 Text keyword ICEAGE to 811811 for receipt submission instructions. ** Allow 48 hours for processing. TICKET > Once your submission has been validated, you will receive a text back with a reward code valid for one admission (up to $13 total value) to see ICE AGE: COLLISION COURSE. 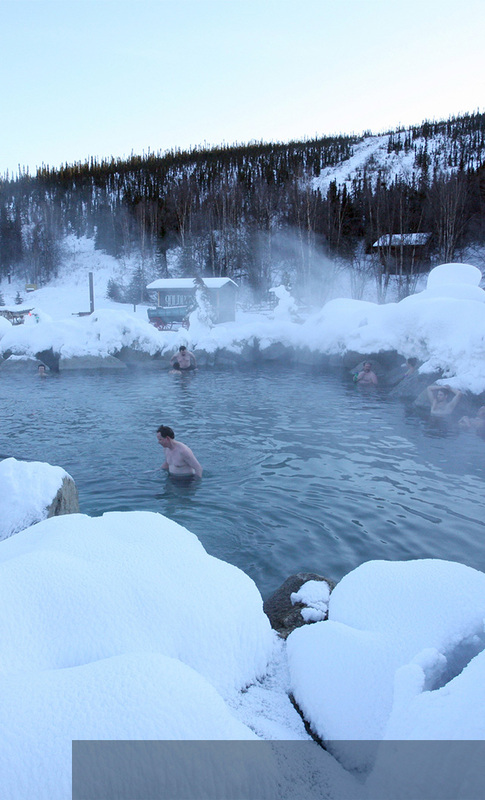 Adventure to Alaska will begin on June 1, 2016. 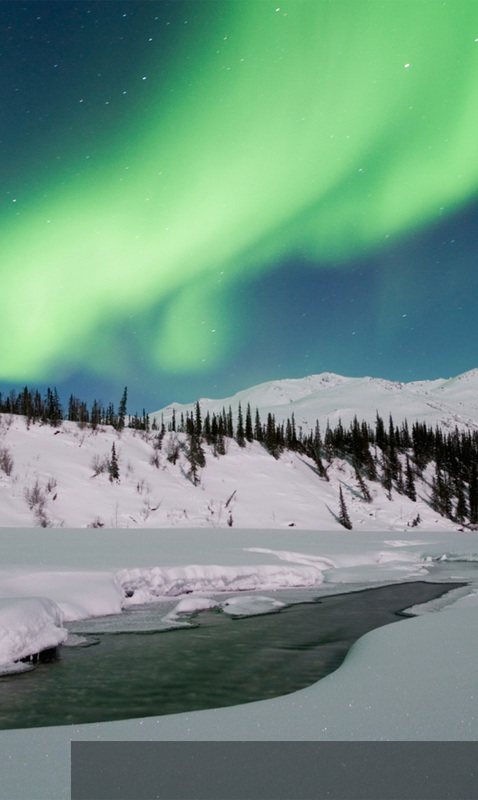 You've been entered for a chance to win The Ultimate ICE AGE: COLLISION COURSE ADVENTURE to Alaska! SORRY! YOU'VE ALREADY ENTERED TODAY! Come back once daily through August 31, 2016 for another chance to win! Good luck! SORRY THE PROMOTION HAS CLOSED! 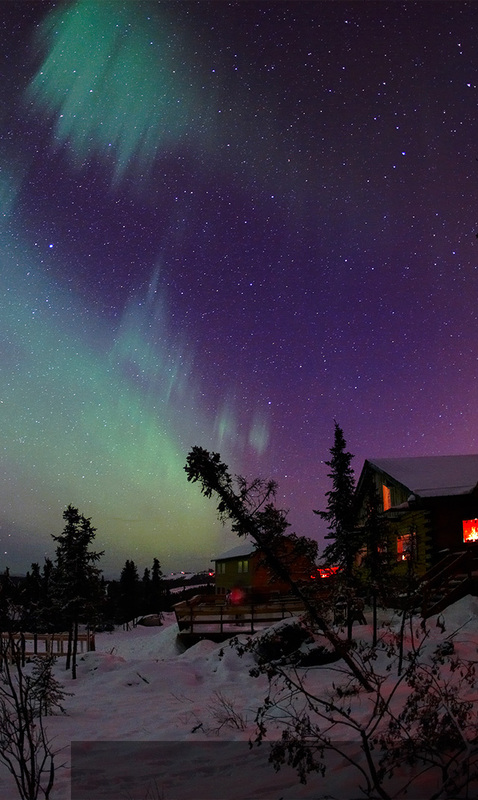 Grab your herd and set off for an out-of-this-world adventure to Fairbanks, Alaska! 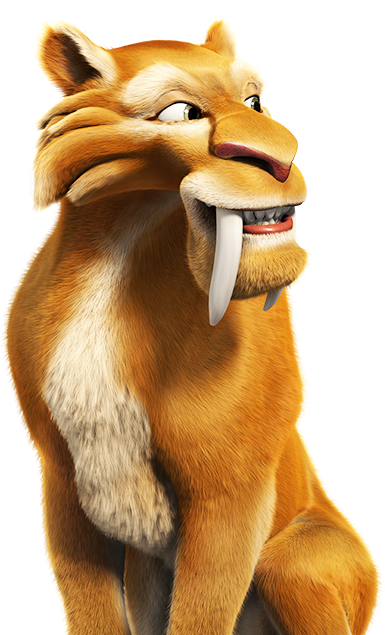 It's a once-in-a-lifetime family adventure with ICE AGE: COLLISION COURSE ! I am 18 years of age and agree to all Terms & Conditions. Yes, I would like to receive emails, promotions and recipes from Hormel Foods. The gang from ICE AGE loves pepperoni! Find out how Manny satisfies mammoth hunger, see what Scrat is chasing now and enjoy some classic snacks with a pepperoni kick! Place pita slices on baking sheet and bake 8 to 10 minutes or until lightly toasted. Let stand 10 minutes. Stack 1 mozzarella cheese slice, followed by 1 tomato slice, and 2 pepperoni slices. Repeat once and secure with wooden picks. Garnish with fresh basil leaves, if desired. Place bagel halves on baking sheet, cut-sides up. Top with sauce. Sprinkle with cheese and top with pepperonis and dried basil. Bake 10 to 15 minutes or until bubbly. Layer 1 bread slice with cheese slices, pepperoni, and shredded cheese. Top with remaining bread slice. Spread outsides of sandwich with butter. On griddle or in medium skillet, over medium heat, cook 4 minutes on each side, or until golden and cheese is melted. Serve with pizza sauce, if desired. In small bowl, stir together mayonnaise, parmesan cheese, garlic, and vinegar. Season with pepper to taste. Cover and refrigerate until ready to use. Prepare chicken according to package directions. Let stand 5 minutes. Roll 2 pepperoni slices and secure to chicken piece with wooden picks. Repeat with remaining chicken and pepperoni. Serve with reserved sauce. ©2016 Hormel Foods, LLC | ©2016 Twentieth Century Fox Film Corporation.